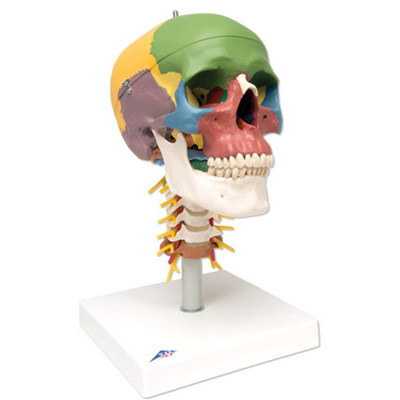 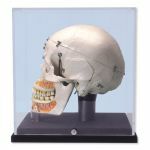 This skull model depicts a male with a severe malformation of the left skull half with a cleft jaw and palate. 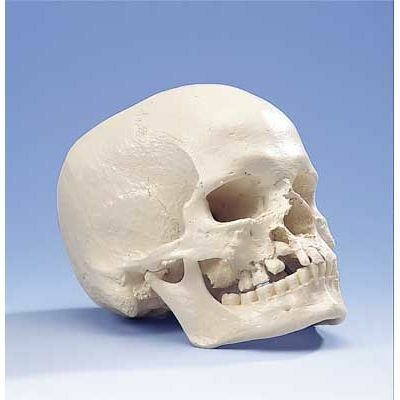 The one-part skull has 29 teeth and is natural cast. 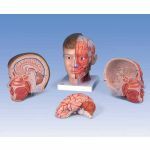 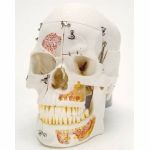 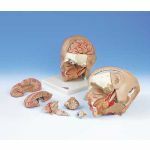 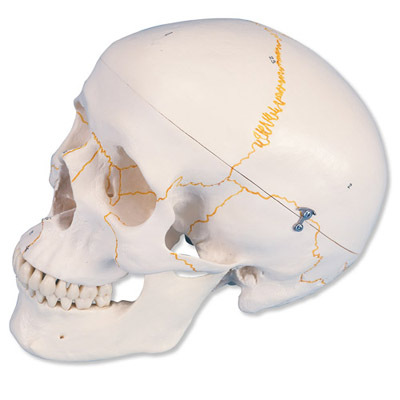 This skull with cleft jaw and palate is great for teaching and learning about medical malformations of the human skull.